Posted October 10, 2018 by Rattling Stick & filed under News. 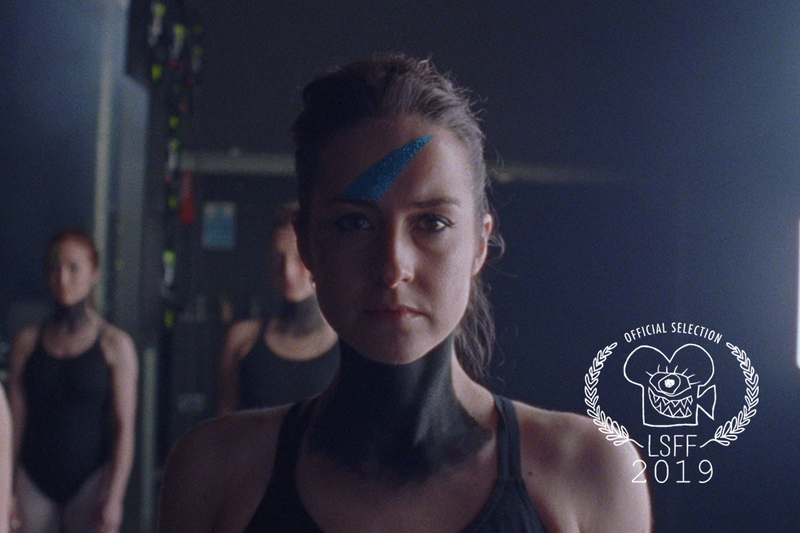 Hot off the film festival press…‘SHE DANCES’ by the outstanding Pilgrim has been selected to make its film festival debut at the BAFTA-qualifying 2019 London Short Film Festival! The film is a mixed-format drama about a girl who moves to the city to become a dancer. It’s a film that has taken years to come to fruition, but is well worth the wait. You’ll have to get yourselves down to the festival in January to make sure you’re the first to see it. In the meantime you can see more from them over on their page.